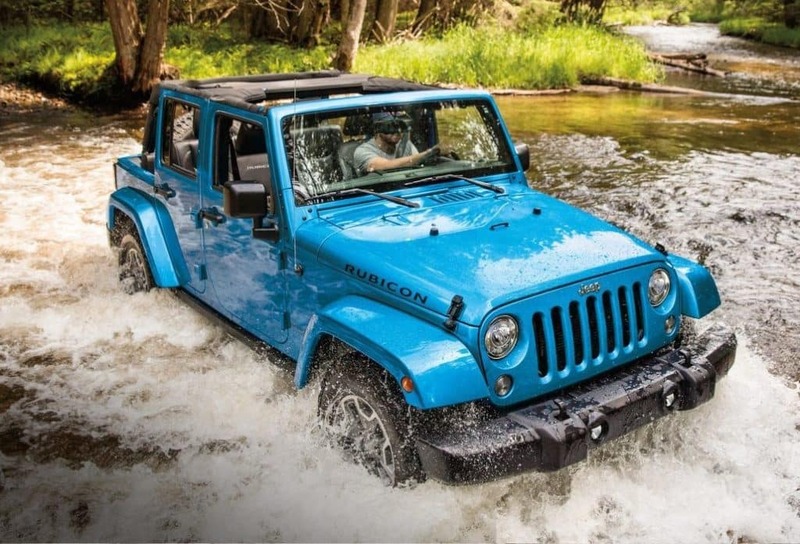 We have a large service and repair package to help you begin your search for the right Jeep service repair facility in Antioch Illinois. Look no further if you are looking for an Antioch service and repair facility. We love to help our customers with all their automotive service and repair needs in Antioch Illinois. Click here to read more about why you should choose us for all your repair needs.